Are you a fan of the sounds of heavy bass infused music and trap? Need help to learn, create and grow as a music producer? 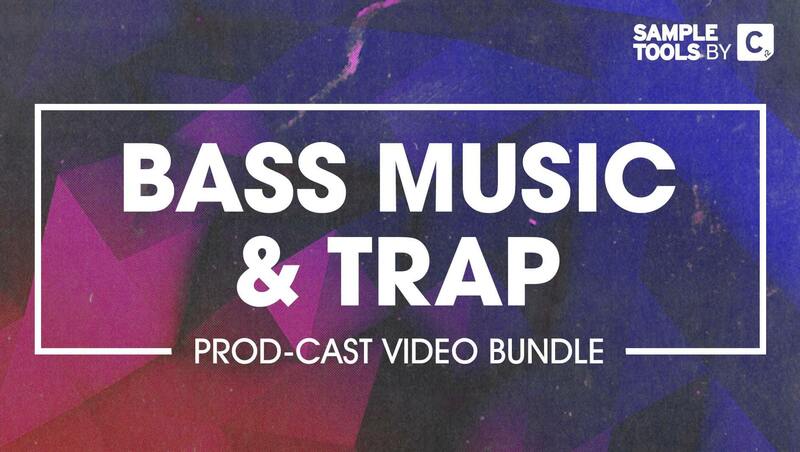 This Bass Music & Trap Prod-Cast Video Tutorial Bundle is an online course bundle developed by Sample Tools by Cr2. It features 15 tutorial videos that showcase different techniques, production tips and tricks on how to create and process sounds that are heard in these ever-so popular genres. In this tutorial series bundle you will learn about multiple different areas which are used to create genres such as Future Bass, Trap, Bass House and many more… It really doesn’t matter what genre you are producing, you can take what you learn from thee videos in implement them in your own styles and genres. We will take you through many topics such as Resampling and Frequency Splitting, FM basslines, creating killer rising FX, Bass Music sound design, 808 Bass Hits and much much more! 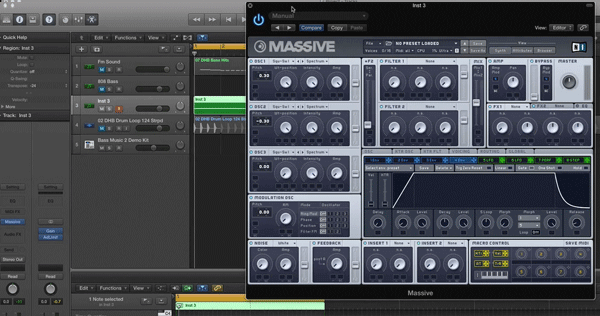 Want bigger beats, harder drops and crisper synths? Sample Tools by Cr2 give you the tools and tuition you need to succeed! Through the delivery of exceptionally crafted packs from a select team of producers from around the globe, Sample Tools provide electronic music producers cutting edge sounds from across the dance music spectrum including Progressive House, EDM, Electro, Deep House, Techno, Bass Music, DnB and everything in between! 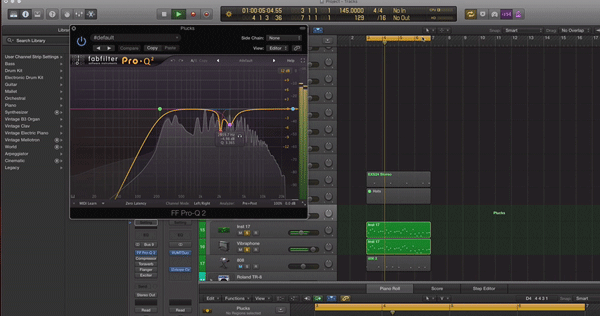 Sample Tools provides novice and advanced music producers alike with the highest quality samples, presets, songstarters and templates, but what sets them apart from other sample pack labels is tuition in the form of Prod-Cast video tutorials and production booklets – in depth and in-demand content giving producers quality sounds and the science behind those sounds.